So, first and foremost, the WW:U sequel is coming along nicely. I’ve 2 chapters and four scenes left, and a even a few tidbits outline for next portion. I can’t make any promises as to a release date, but i’m hoping to be done my portion in the next two months or so. The artwork is also coming along awesomely, and i’m just thrilled by PiccolaRia’s progress! Two of the pictures are all done, and i’m just in love with them! The frist, which is also the first art work in the game, can be found here. Next big good news is the content edit for Way Walkers: Tazu– i dont have to do any re-ploting or scene cutting! 😀 This done mean we have to cut things in line editing, but well, i’m OKAY with this! It also means working on the novel will NOT take away time from the CoG as i had feared. ^_^ yay! On the bad news front, there was some trouble with the copyediting of Way Walkers: Tazu where as some files got corrupted and, well, my poor diligent content editor had to start all over again. 😦 I don’t know how much of a delay this will make for the novel, but i will say i’ll do my best to make up as much time lost on my end when the edits come back to me. Anyways, send nice thoughts to my poor content editor who bravely started again–if it were me i’d be sobbing in a corner somewhere. Back to the happy front, WW:U has been doing well enough that i could afford to hired someone to help with the artwork for the game, and my dear friend from deviantart.com *Piccolaria http://piccolaria.deviantart.com/ has agreed to take-up the commissions! 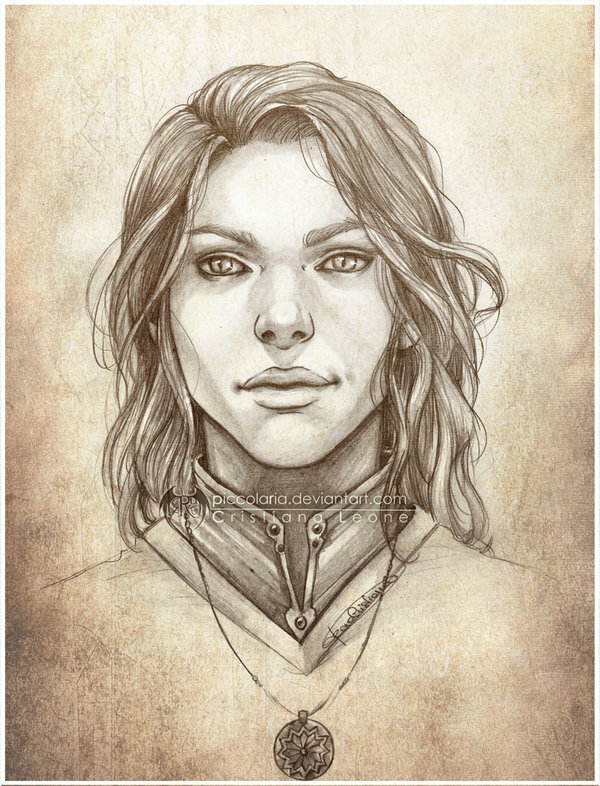 Be excited, her artwork is amazing, as seen here with the gorgeous picture of Jathen from Way Walkers:Tazu she did!